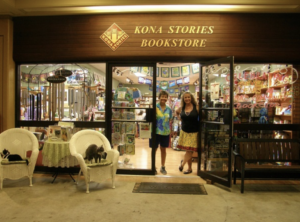 Kona Stories Bookstore has announced selected books and dates for its February bookclub meetings exploring works of fiction, travel, classic, memoir or nonfiction. 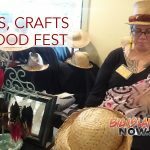 Attendees are asked to bring a pūpū or beverage to share and come prepared to discuss the following titles. 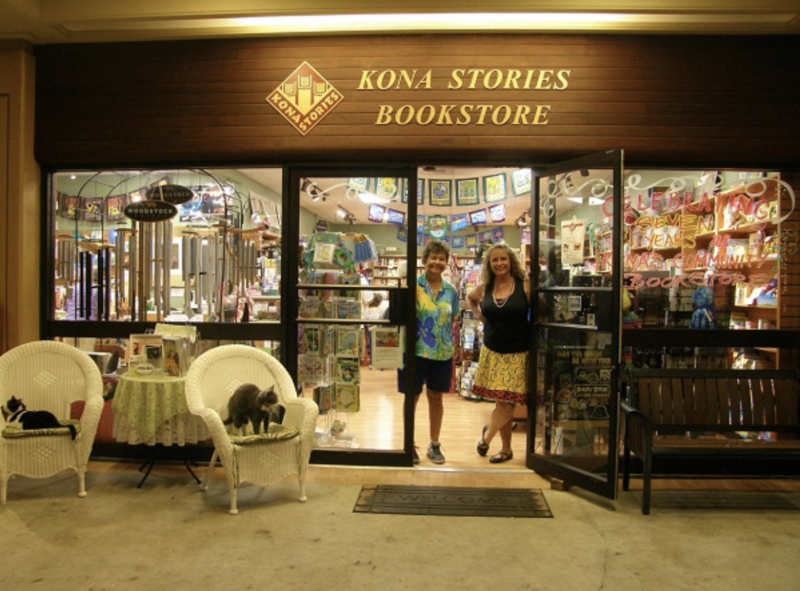 Groups are free to attend if books are purchased from Kona Stories or a $5 donation is requested. Participants may attend as many groups as they like. 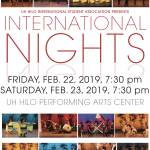 For more information, call (808) 324-0350 or visit www.konastories.com. 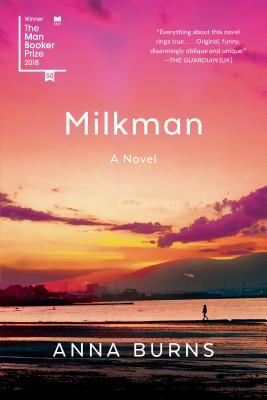 Winner of the Man Booker Prize, Milkman follows an eccentric young women who suddenly acquires an admirer whose pursuit escalates into rumors and the threat of violence. 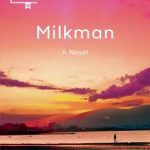 Milkman explores how inaction can have enormous consequences in a time when the wrong flag, religion, or even a sunset can be subversive. 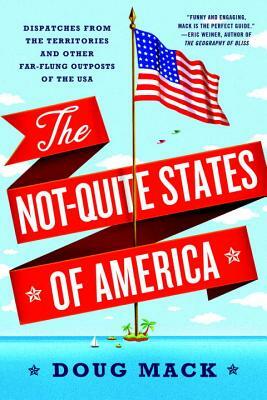 Everyone knows the 50 U.S. states, more or less. But what about those scattered territories that seem like relics from an era past? 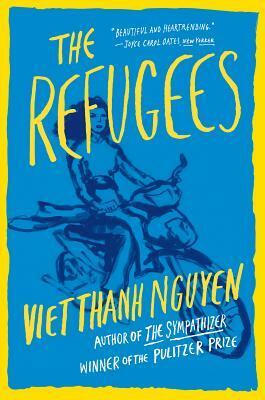 The not-quite states—American Samoa, Guam, Puerto Rico, the Northern Mariana Islands, and the U.S. Virgin Islands—and their four million inhabitants are often forgotten, especially by Americans. Yet they are filled with American flags, U.S. post offices and Little League baseball teams. How did these places come to be a part of the U.S., and why arenʻt they states? 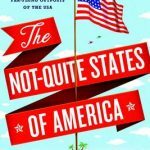 Author Doug Mack sets off on a globe-trotting quest to answer these questions and learn about the not-quite states, traveling more than 30,000 miles to find out how these outliers are a crucial part of American history. From the author of the New York Times bestseller The Good Good Pig comes another, well, New York Times bestseller. 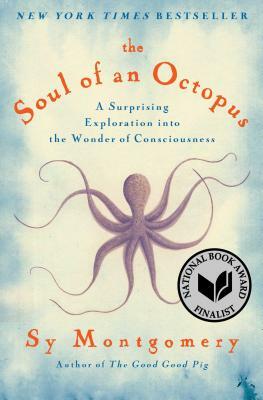 Claiming high praise and many awards, Soul of an Octopus explores the physical and emotional world of the octopus—a surprisingly complex, intelligent and spirited creature—and the remarkable connections it makes with humans. Naturalist Sy Montgomery immerses herself in New England aquarium tanks, French Polynesian reefs and the Gulf of Mexico to observe octopuses, discovering how they have strikingly different personalities. With her “joyful passion for these intelligent and fascinating creatures” (Library Journal Editors’ Spring Pick), Montgomery relates a growing appreciation for this mollusk. 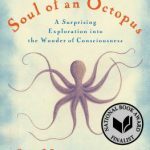 Funny, entertaining, touching, and profound, Soul of an Octopus reveals what octopuses have to teach us about the meeting of different minds.